BLACK Country Saddles are pleased to welcome international dressage rider and trainer, Denise Hallion to their team of sponsored riders. 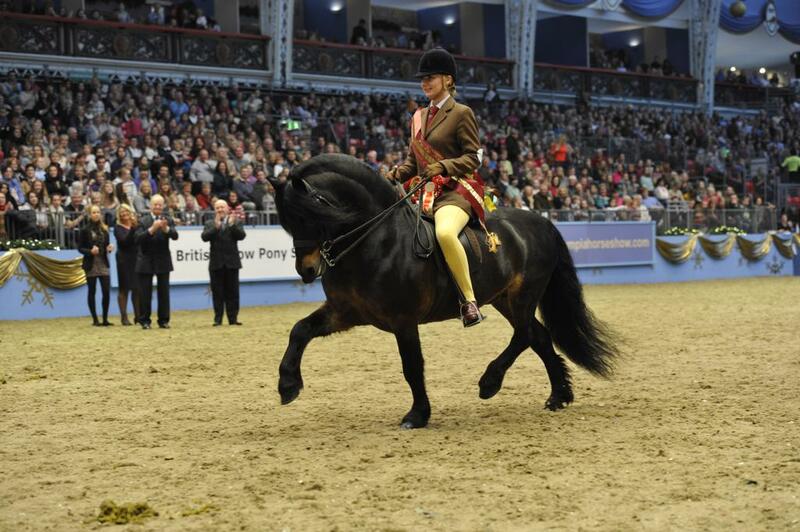 Denise, who is based in Southampton and trains with Carl Hester, currently rides for South Africa competing at Grand Prix level and in 2011 and 2012 competed at many international competitions including the Spring and Sunshine Tour in the run up to the Olympics. 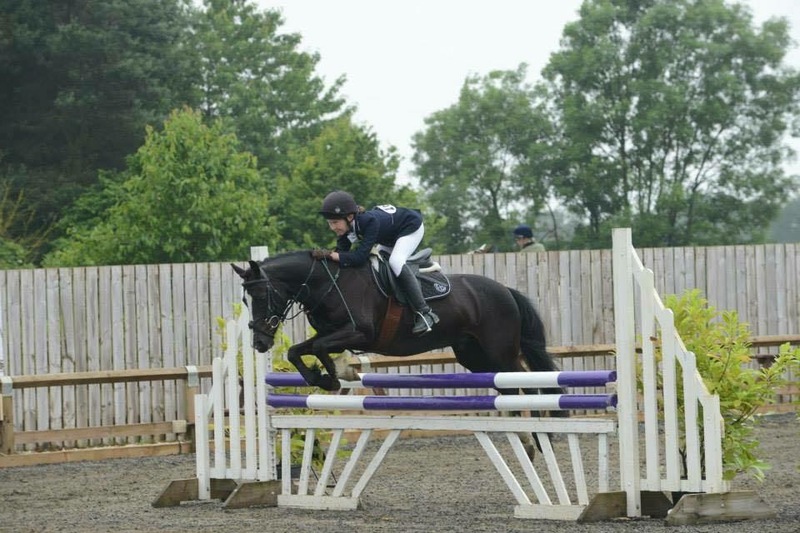 Denise has also successfully competed eventing in South Africa and show jumping on the national circuit up to Grade A level. Now in the world of dressage she is looking for a place on the South African squad for the Rio Olympics in 2016 with her top horse, Wervelwind, otherwise known as Verve at home. The pair represented South Africa at the World Equestrian Games and also recently won the Grand Prix Special at the Dressage at Hickstead meeting. Said Denise: “I am delighted to have the support of Black Country Saddles. In the past my top horse, Verve, had been struggling with wither pain despite regular physiotherapy and massage. He was diagnosed by the vet who said that his saddle was pinching him and impacting his performance in a negative way.